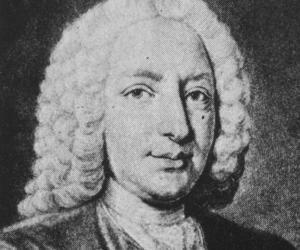 Daniel Bernoulli was born on February 8, 1700, in Groningen, Netherlands, to Johann Bernoulli, a mathematician who was one of the early developers of calculus. He had two brothers, Nicolaus Bernoulli II and Johann Bernoulli II. 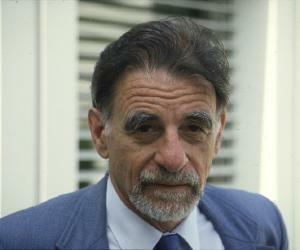 He belonged to a family of distinguished mathematicians who later immigrated to Basel, Switzerland. He wanted to become a mathematician but his father encouraged him to pursue a business career. At the age of 13, his father sent him to Basel University to study philosophy and logic. In 1715, he completed his graduation and a year later obtained his Master’s degree. After that, upon his father’s wishes, he agreed to study medicine on the condition that his father would teach him mathematics privately. 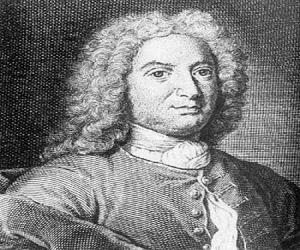 Daniel studied medicine in Basel, Heidelberg, and Strasbourg, and earned a doctorate in anatomy and botany in 1721. In 1723-24, he published one of his earliest mathematical works titled ‘Exercitationes quaedam Mathematicae’ (Mathematical Exercises). It focused on differential equations and the physics of flowing water. In 1724, he was appointed the professor of mathematics at St. Petersburg academy of sciences, a post he served in for eight years. In 1733, after a temporary illness, he resigned from his post and returned to Basel. In 1732, he became a professor of botany and anatomy at the University of Basel and later, accepted a post in physiology in 1743. In 1738, he discussed the basis of the kinetic theory of gases in his work ‘Hydrodynamica’, which dealt with the properties of basic importance in fluid flow, particularly pressure, density, and velocity, and emphasized on their fundamental relationship. Subsequently, he came out with his most important work called ‘Bernoulli’s principle’, which states that the pressure in a fluid decreases as its velocity increases.In 1750, after being appointed to the chair of physics at the University; he served as the professor of physics for the next 26 years. 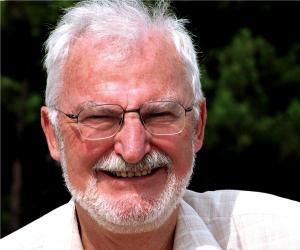 He also published numerous papers dealing with mechanics which mainly focused on the problems connected with vibrating strings. He worked with Euler on elasticity as well as on the development of the Euler-Bernoulli beam equation. He also authored the ‘Specimen theoriae novae de mensura sortis (Exposition of a New Theory on the Measurement of Risk)’ which is the basis of economic theory of risk aversion, risk premium and utility. His later works comprised of statistics and probability. 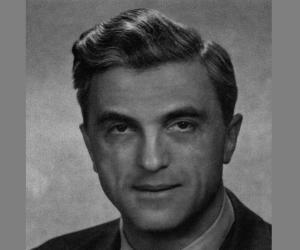 His last work involved the application of probability theory to various practical matters, such as inoculation and relative proportion of male and female births. 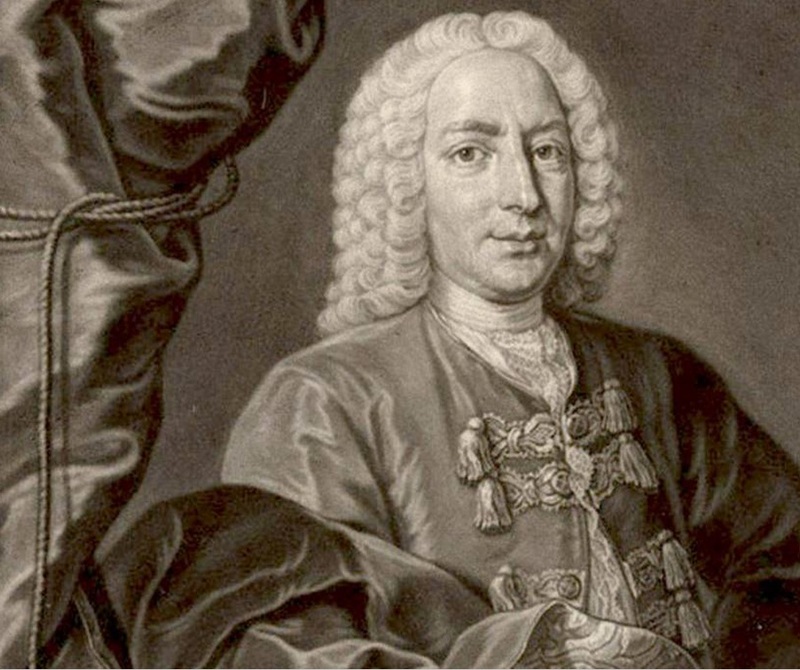 His most remarkable work was the ‘Bernoulli’s theorem’, related to the field of hydrodynamics. It states, in effect, that the total mechanical energy of the flowing fluid, comprising the energy associated with fluid pressure, the gravitational potential energy of elevation, and the kinetic energy of fluid motion, remains constant. The theorem still forms the basis of many engineering applications, such as aircraft wing design. He also established the basis for the kinetic theory of gases and heat by demonstrating that the impact of molecules on a surface would explain pressure and that, assuming the constant, random motion of molecules, pressure and motion increase with temperature. Between 1725 and 1749, he received 10 prizes from the Paris Academy of Sciences for his contributions in the field of astronomy, gravity, tides, magnetism, ocean currents, and the behavior of ships at sea. In May 1750, he was elected a Fellow of the Royal Society. In 1735, he, along with his father, was jointly awarded by the University of Paris for their work on planetary orbits. But his father, who thought of himself as much superior to his son, threw Daniel out of the house for being treated as equal to him. He died on March 17, 1782, in Basel, Switzerland.